To accept or not accept? 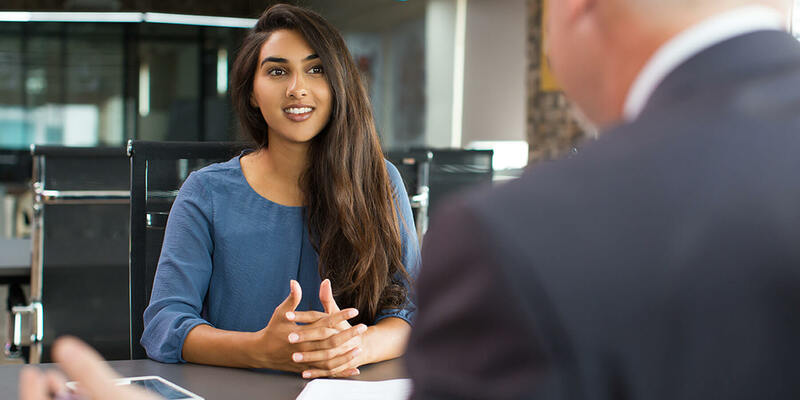 Evaluate your job offer for these factors to determine if this career move is the best fit for your goals. Read more. Sometimes the only person who can stick up for you is you. 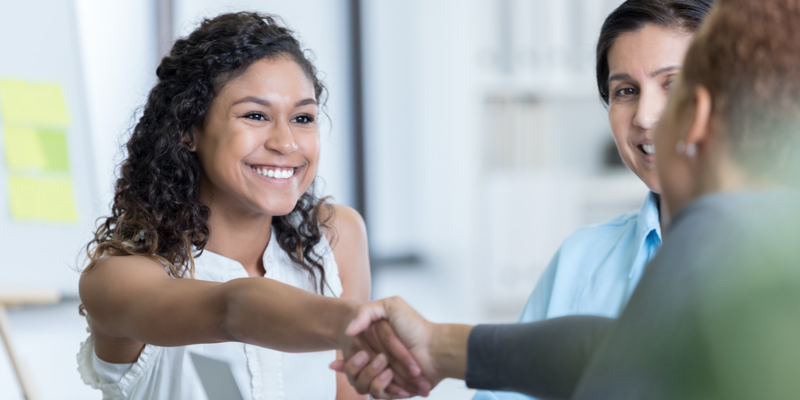 Here are 11 personal and professional situations where you can actually talk your way into a better deal. Read more. Could inherent credit discrimination cost you your dream job? Your credit score might not cross your mind before applying for your dream job. But research now shows it should. Read more. 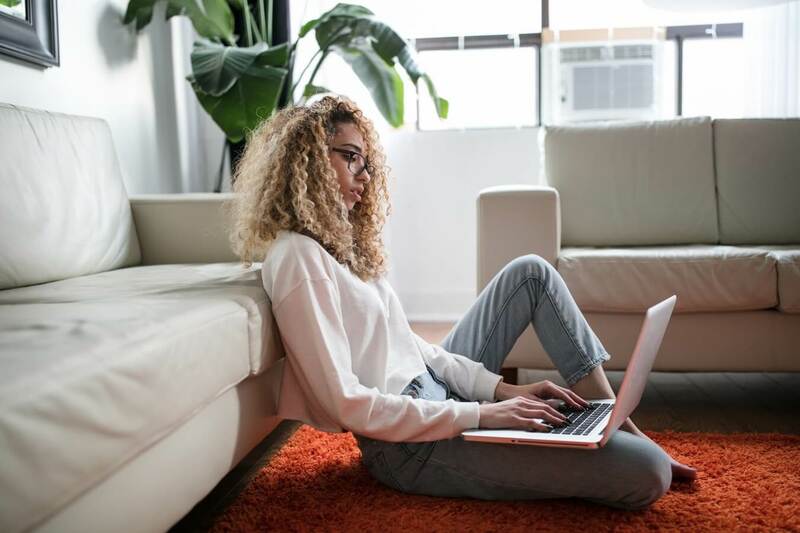 If you’re one of 53 million American freelancers, you’ll need to pay special attention to managing income, filing taxes correctly, getting insured, and saving for retirement. Read more. Sometimes all you need is thirty minutes to do something great. 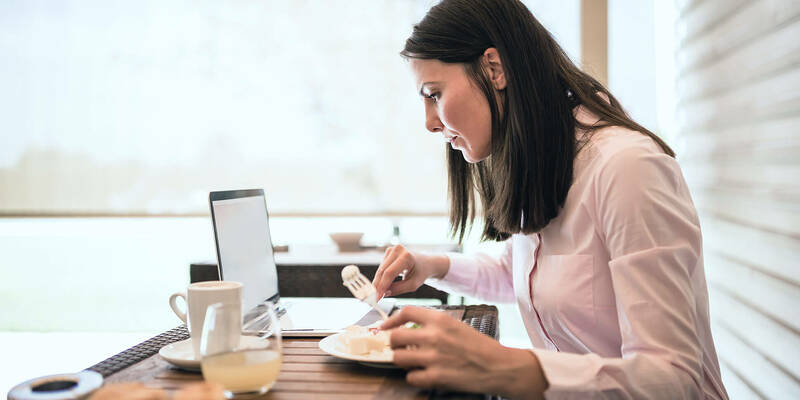 Here’s how to make strides towards personal, financial and professional success — all during lunch. Read more. Considering joining the 57 million Americans who are working in the gig economy as freelancers and independent contractors? Here are some tips for success. Read more. 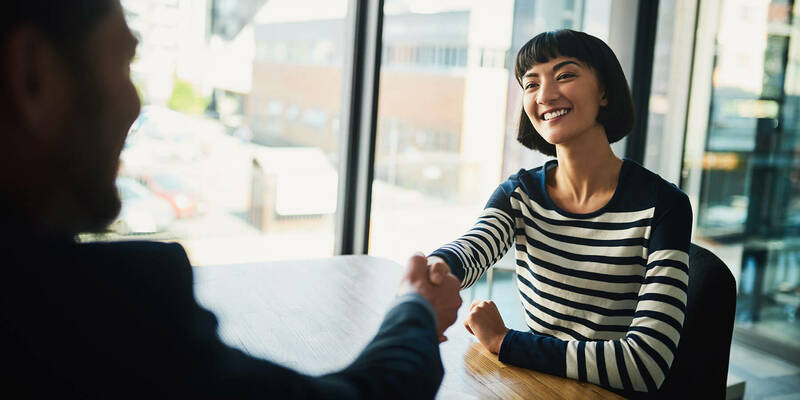 Learn how to ask for a raise to significantly improve your financial standing — both now and in the future. Read more. 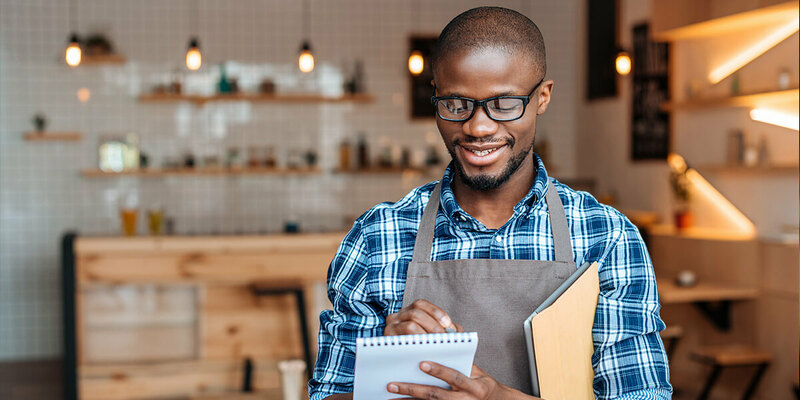 Whether you are a recent college grad or seasoned professional, here are 51 side hustle ideas to help you decide if you should have one. Read more. 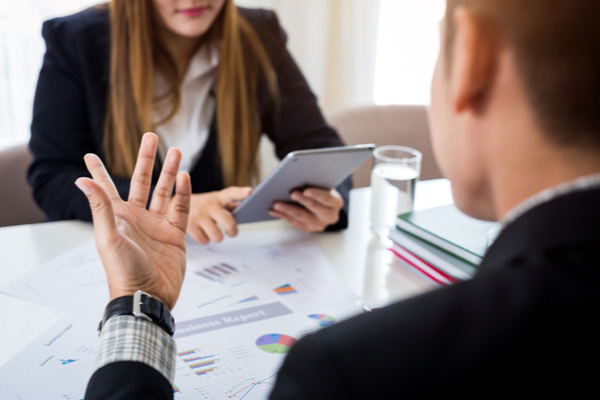 Can you be denied a job due to bad credit? 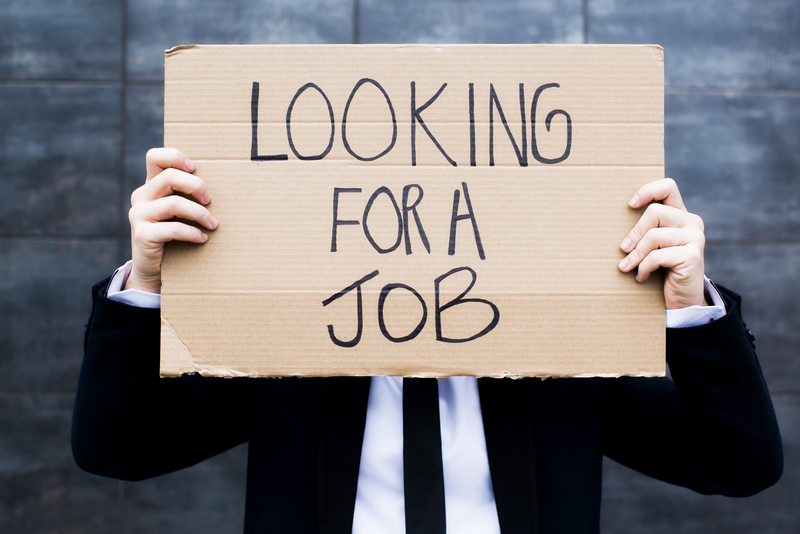 Unfortunately, companies have every right to deny you a job due to your poor credit history - in most states. Here are a few ways to get ahead of the potential problem. Read more.